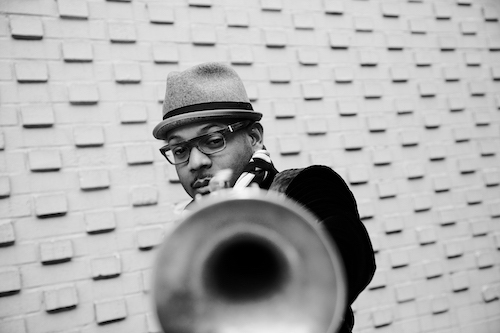 Trinidad-born trumpeter Etienne Charles is set to release his sixth full-length album, San Jose Suite, via Culture Shock Music on June 10. Composed by Charles and commissioned through a Chamber Music America New Jazz Works Grant funded by the Doris Duke Charitable Foundation, the 10-part suite delves into the cultures, history and music of three towns that share a name: San Jose, Costa Rica; San Jose, California; and Charles’ native St. Joseph, Trinidad (known as San Jose during the era of Spanish colonization). 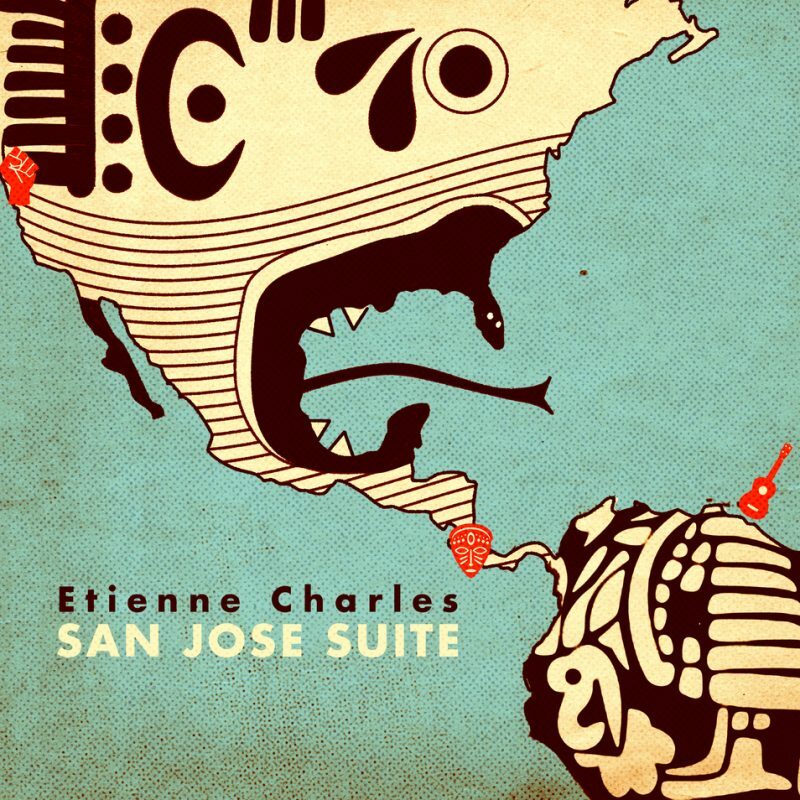 San Jose Suite features alto saxophonist Brian Hogans, guitarist Alex Wintz, pianist and organist Victor Gould, bassist Ben Williams and drummer John Davis. The record also includes spoken word by Dr. Harry Edwards, Professor Emeritus of Sociology at the University of California, Berkeley, and founder of the Olympic Project for Human Rights. Edwards was essential to the 1960s resistance at San Jose State University that resulted in the desegregation of the campus. Upcoming performances include shows at the DC Jazz Festival, San Francisco’s SFJAZZ Center and Jazz at Lincoln Center’s Dizzy’s Coca-Cola in New York City. JazzTimes is proud to premiere “Cahuita,” a cut off the new album. Look for a review of the project in the July/August issue.